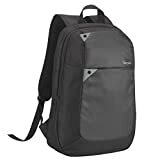 If you travel a lot like I do, you’ll really appreciate this Wenger 600638 IBEX 17” laptop backpack. It offers dozens of features, and tons of storage space, without sacrificing neither comfort nor design. It looks stunning, robust, yet elegant and compact, and looks quite sturdy even when empty. 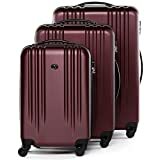 It offers dozens of organizational compartments inside, allowing you to neatly pack all of your important items, and reach them easily without hustle. 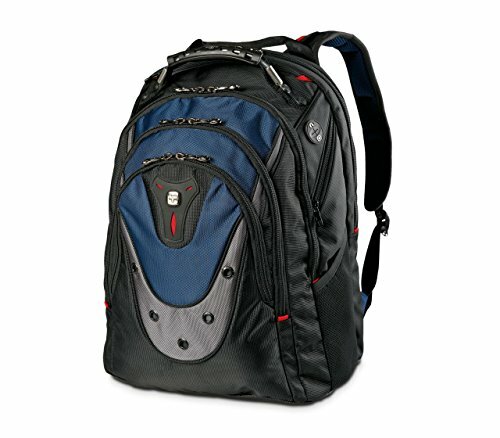 All in all, you get 7 zipped compartments plus two additional mesh pockets on the side. Some of the main compartments offer much more organizational options inside too. 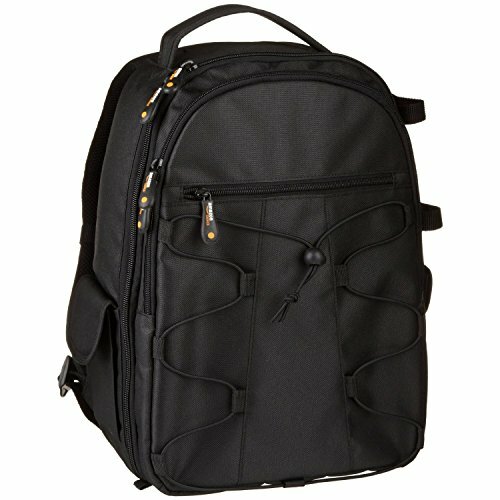 The number of zipped compartments alone is enough to place this Wenger laptop backpack among the most practical ones you’ll ever use. 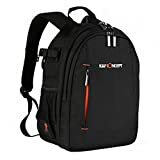 Then, you have additional organizational compartments inside, as well as a laptop compartment capable of transporting a 17 inch laptop with ease. 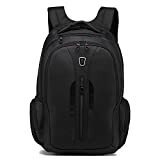 The laptop compartment includes a three layer, reinforced foam from both sides, making it one of the most protective and shock resistant laptop compartments any backpack has. The top compartment, though small, is large enough to store your smartphone and other important items, and you can also use the headphone socket to listen music without making a mess with cables and having to zip and unzip constantly. The design itself is a story on its own. It looks phenomenal, and very expensive. 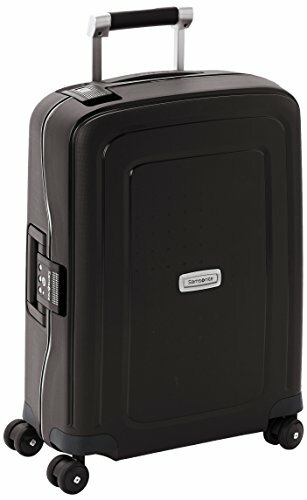 Regardless of how much you pack, it will look compact nonetheless. 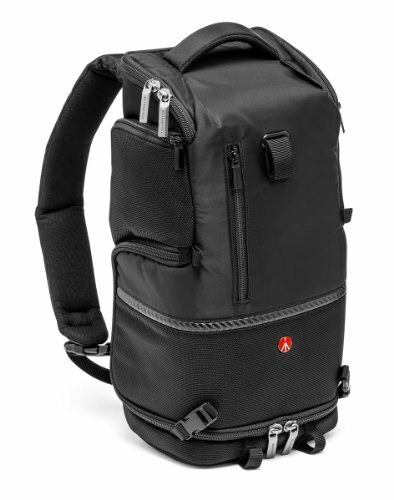 The material is of premium quality, and the shoulder straps are easily adjustable with an additional shock absorbing system. The back too, is designed to be super comfortable, as well as breathable, featuring a system for air circulation. 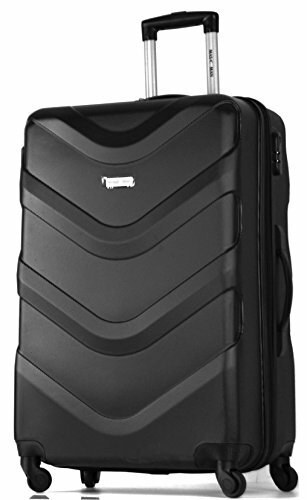 Even when fully packed, you won’t necessarily feel discomfort carrying it. 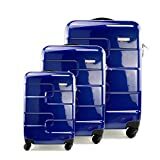 The base is doubly reinforced, and self-balancing, so you can put your backpack on the ground without having to balance it for several seconds. 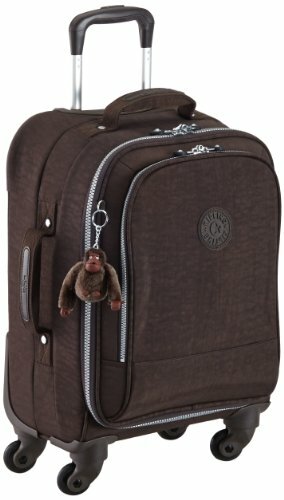 With over 700 reviews available, this is truly an iconic and timeless backpack. Most of them are super positive. 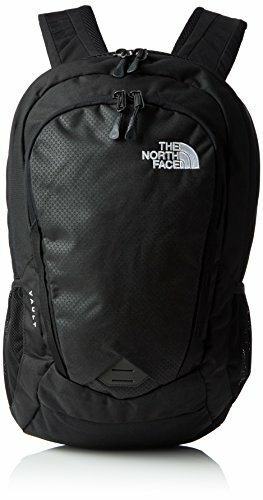 This is quite possibly the best travel/laptop backpack within its price category. 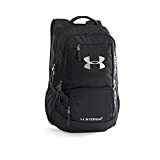 Ultra-practical and super durable, it is also one of the most comfortable and nicely designed backpacks you’ll ever own.